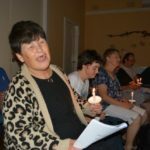 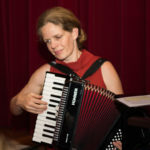 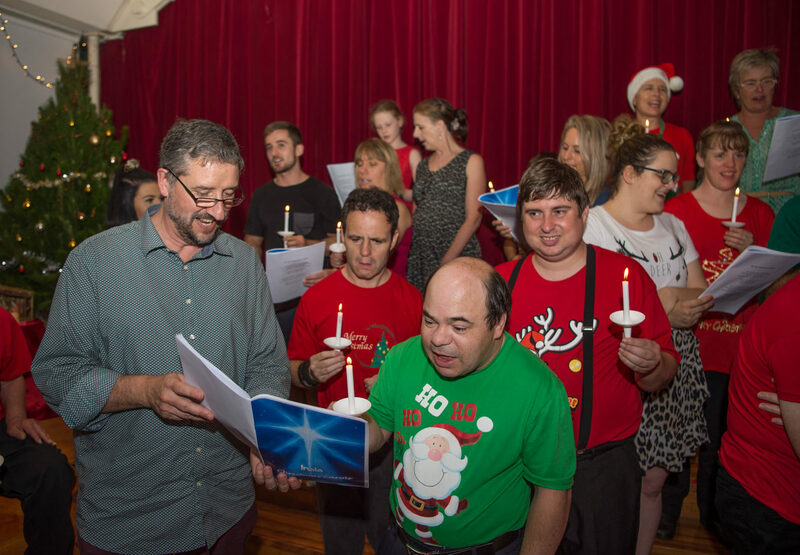 It wouldn’t be Christmas without Christmas carols! 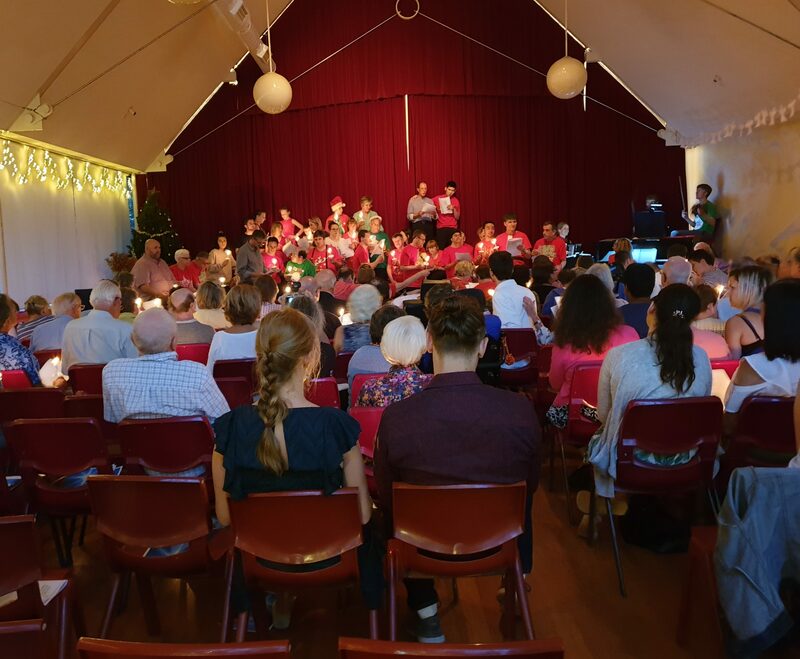 Both Miroma and Cherrybrook have celebrated the season with annual carol evenings – a delight for everyone involved in the Inala community. 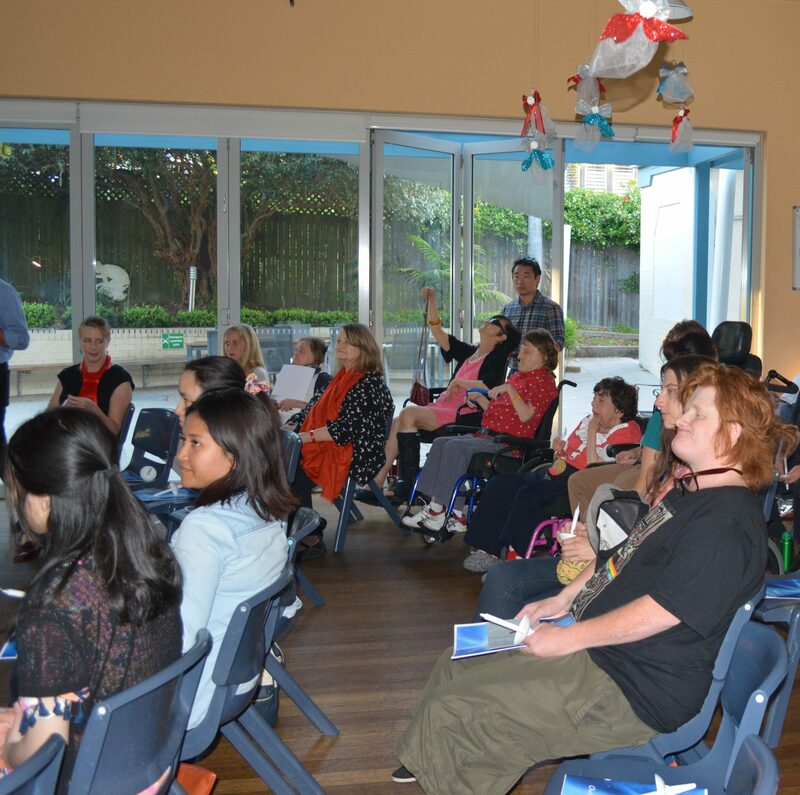 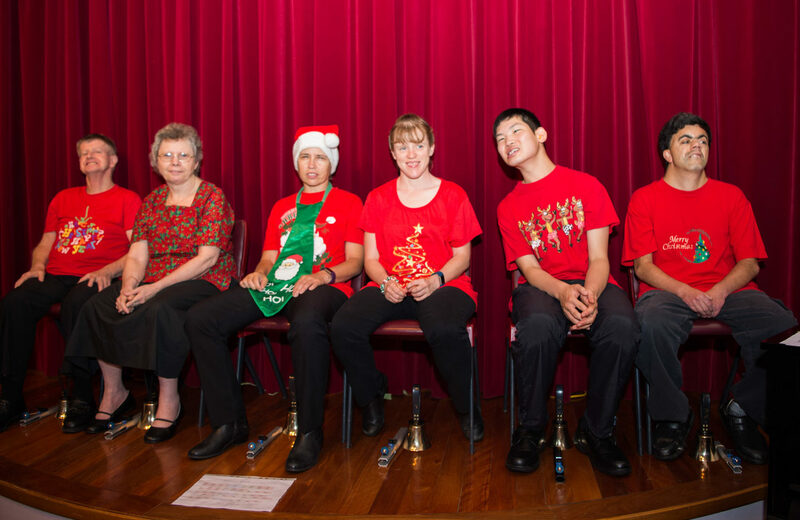 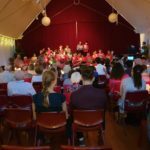 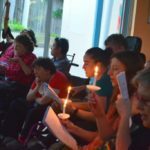 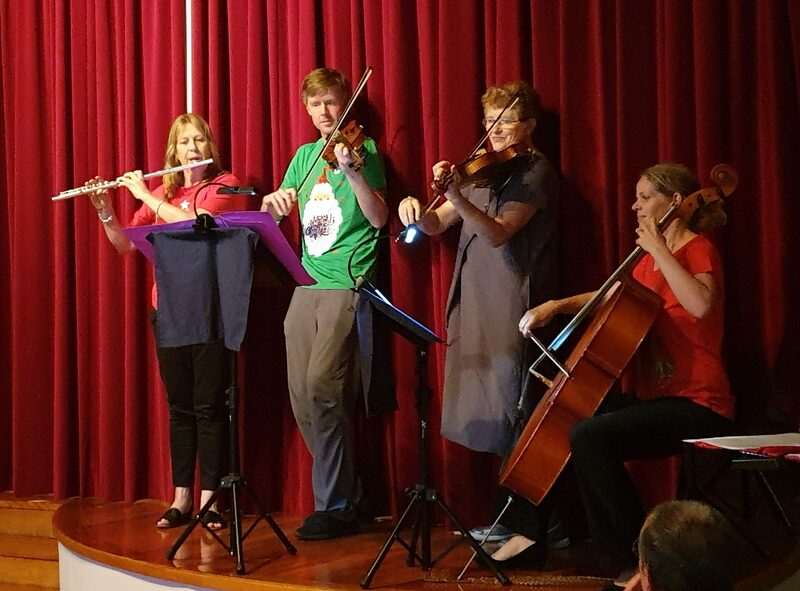 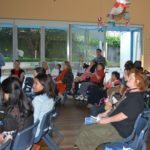 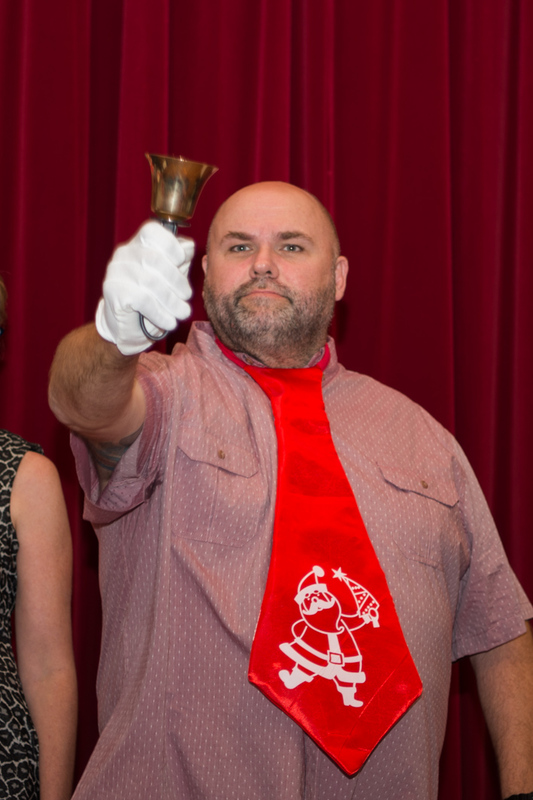 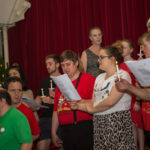 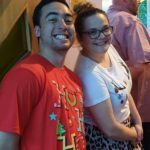 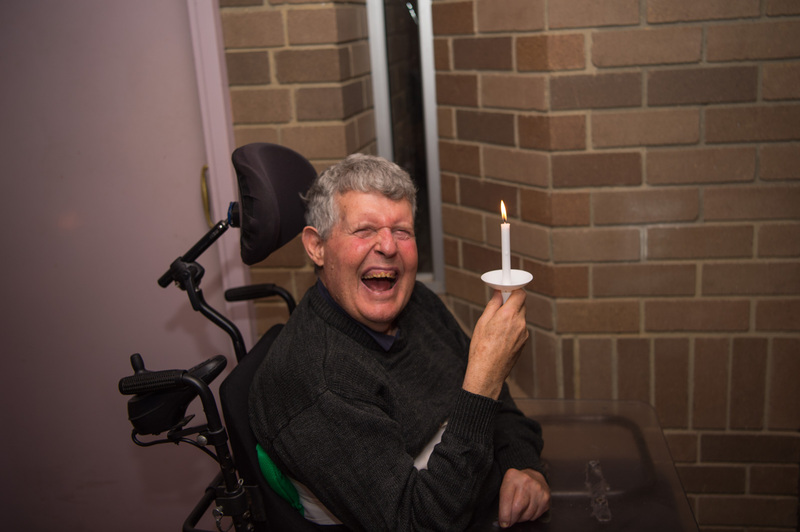 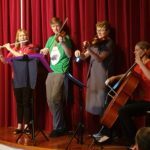 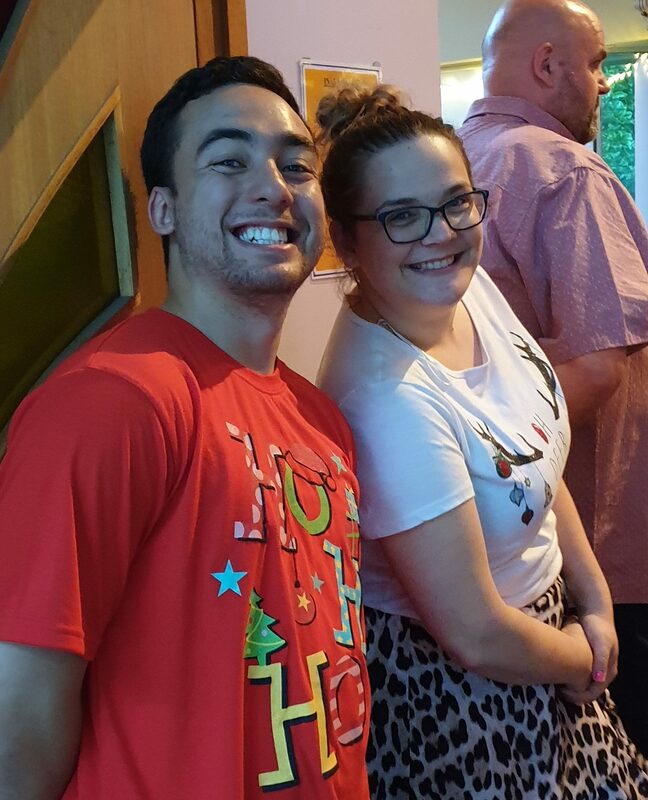 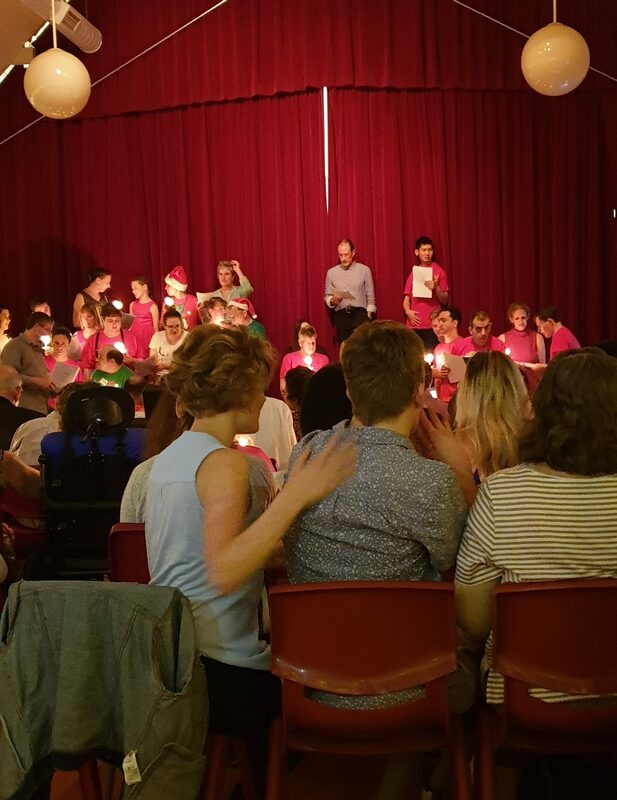 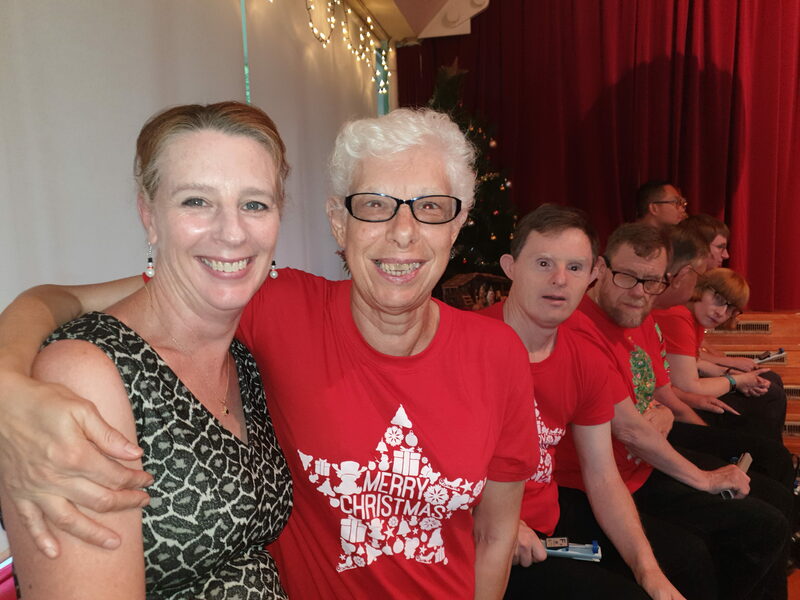 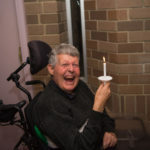 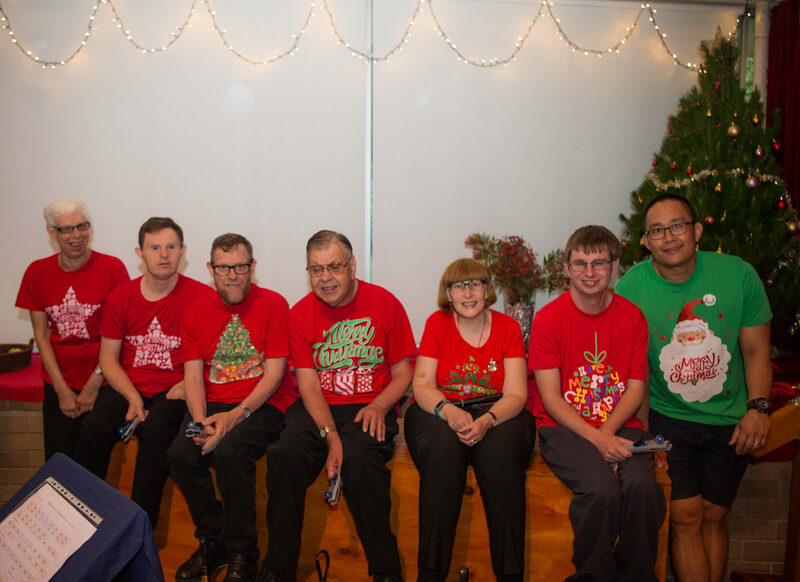 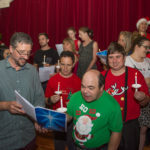 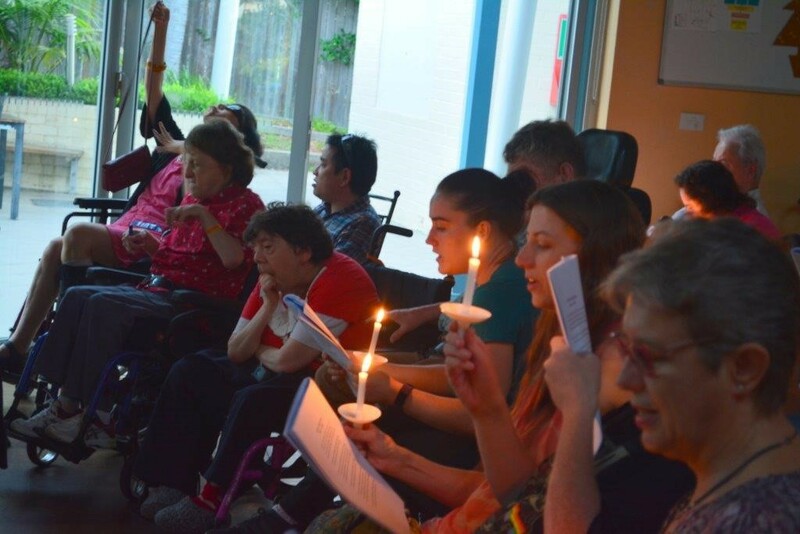 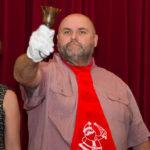 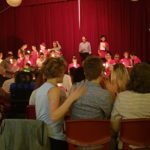 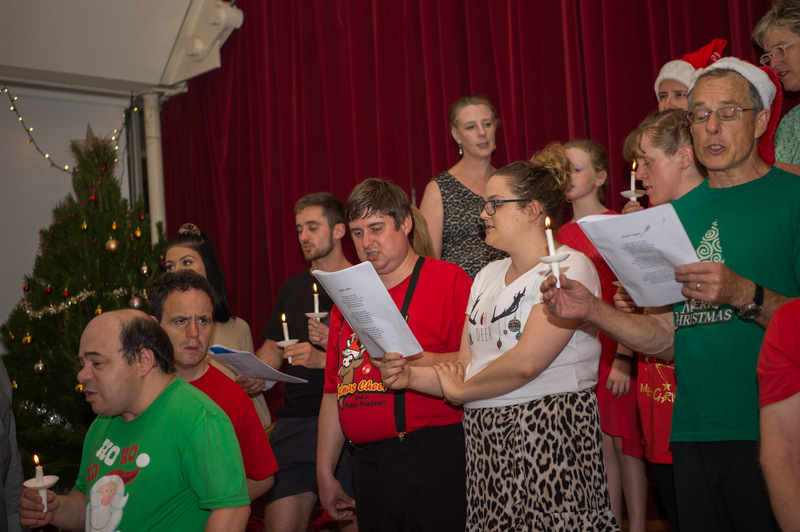 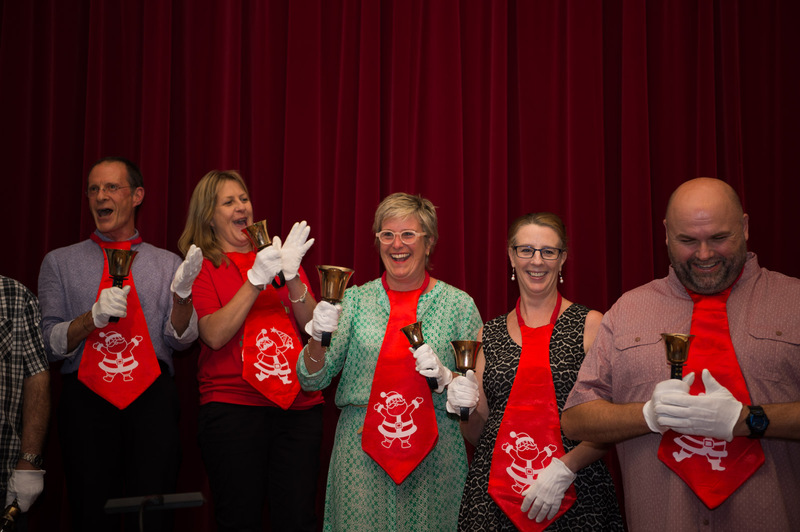 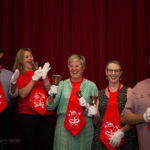 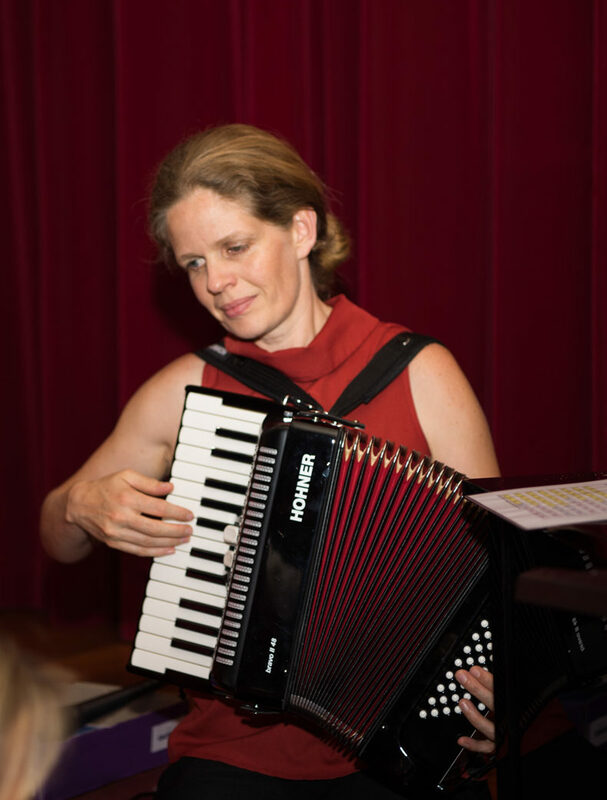 nd Cherrybrook have celebrated the season with annual carol evenings – a delight for everyone involved in the Inala community.